Showing results by author "Lisa J. Lickel"
How can Marie fit in with her new friends? 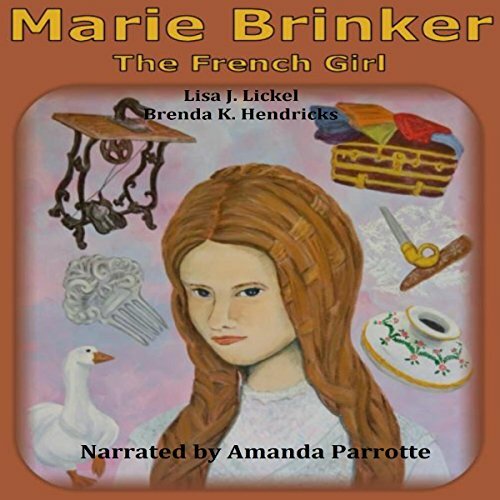 Marie Brinker moved to America with her family. Her friends have new ways of dressing and talking, and making crafts. Will the new sewing machines take away her father's tailoring work? Will Papa like his new quilt instead of his featherbed? When her friend August sells her hair at the county fair, Marie must decide who is a true friend and what new customs to follow. Includes four stories: "Three Rings for Alice", "Forgiven", "The Pocket Watch", and "Flames of Hope". How can Ann find a grandfather who's just right? With so many aunts and uncles, why doesn't Ann Riley have a grandfather? Her friend, Katie Murphy, has a special grandfather who tells stories and remembers all the things he did at home in Ireland. When Katie's little sister tells Ann that everyone has to have a grandfather, Ann decides to find one of her own. She asks all her neighbors around Boltonville to be her grandfather. Green Leaf's cousins are all older than he and they don't like to play fair. He longs for a friend his own age he can play with, explore and fish with. When he meets a Luxembourger boy, Henri, Green Leaf is sure they could become friends, but Henri's words are strange to Green Leaf. How can they play and explore together? 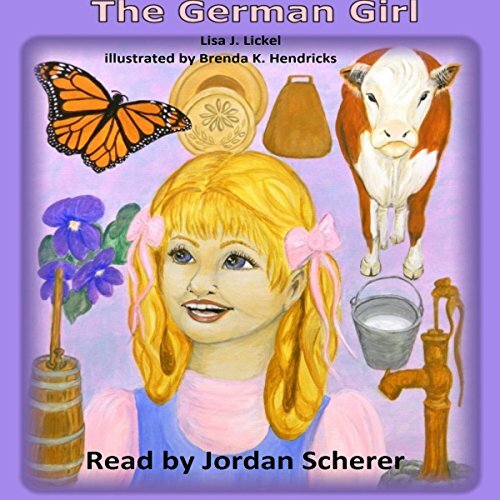 Huldah Hartz is a curious girl who loves to watch the butterflies and grasshoppers. The flowers around her new home are pretty, especially the ones that grow close to the dark woods, where Papa and Mama say she must not play. 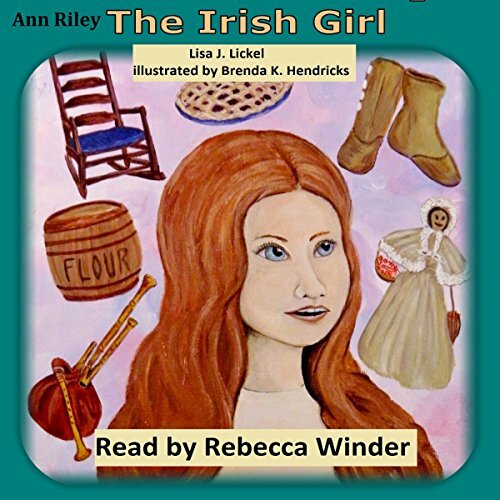 When Bessie the cow wanders away, Huldah is sent to find her and bring her home. But Bessie doesn't want to come and Huldah doesn't know which way to go when night falls. How will she find her way? How can John learn to love a new stepfather? 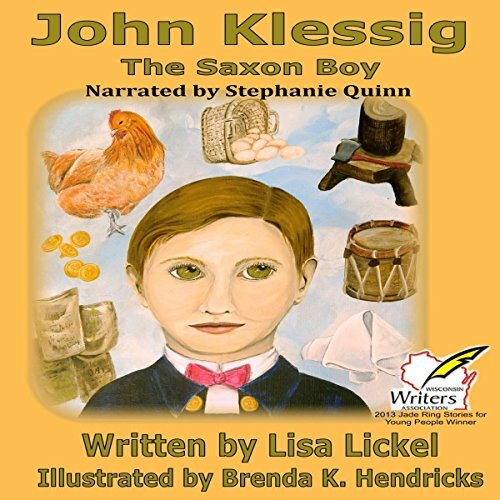 When John Klessig's father dies suddenly, Mama marries Mr. Ernst - who is very different from Papa. His beard and his boots are big, and he doesn't want to help new families the same way Papa did with the inn. Without warning, fire threatens the village. John and all the neighbors, including the Indians, help each other as friends. But where is Mr. Ernst? How can John and his new stepfather learn to love and respect each other? 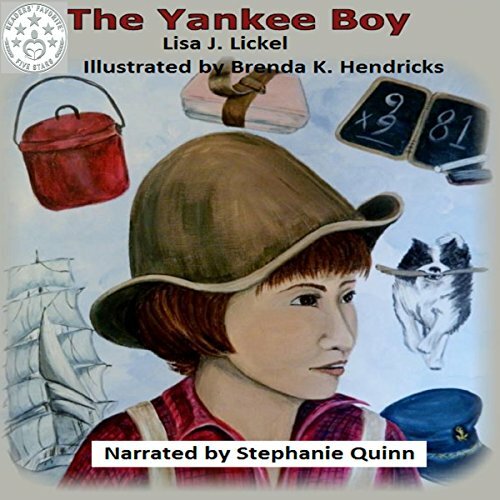 How can one boy change the minds of his neighbors? When Matthew LaCraft's father gives up his ship, the Mary Jean, Matthew is going to have to stay home and go to school. Worse, it's a new school his father helped to build. Matthew would much rather go to school with the boys he knows in Boltonville. 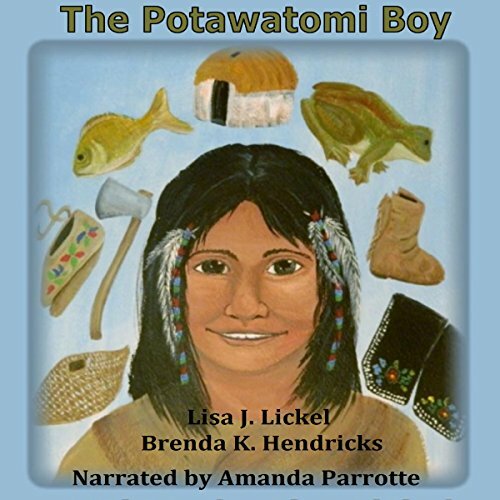 When a Potawatomi boy, Green Leaf, attends the new school, not all the neighbors are happy. What can Matthew do to help everyone get along? Will his plan work?